Pain symptoms can often flare for unexpected reasons. Tracking symptoms and patterns can help. A good way to track pain patterns and approach possible treatments is to make a record of your daily activities along with a daily level of pain. In your journal, rate your pain each day. In addition, notate a summary of your daily activities. This may help give you a guide to which activities alleviate pain. It will also help you find patterns of activities that might be triggering acute pain attacks or worsening chronic symptoms. You can share what you learn with your provider each month. 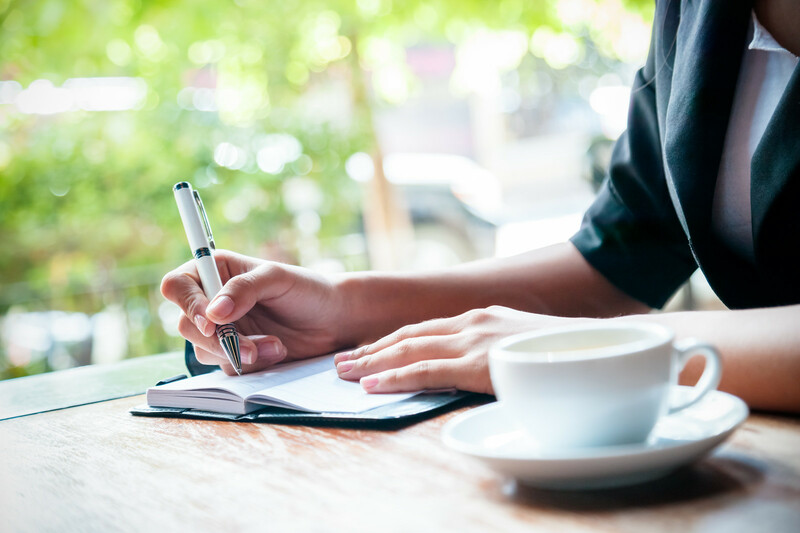 A consistent journal will allow for you and your provider to recognize pain patterns and help create a treatment plan that is specific to your individual needs.